We appreciate that whilst you sure are giving your kids a musical education… you still need a kids mini-arena. 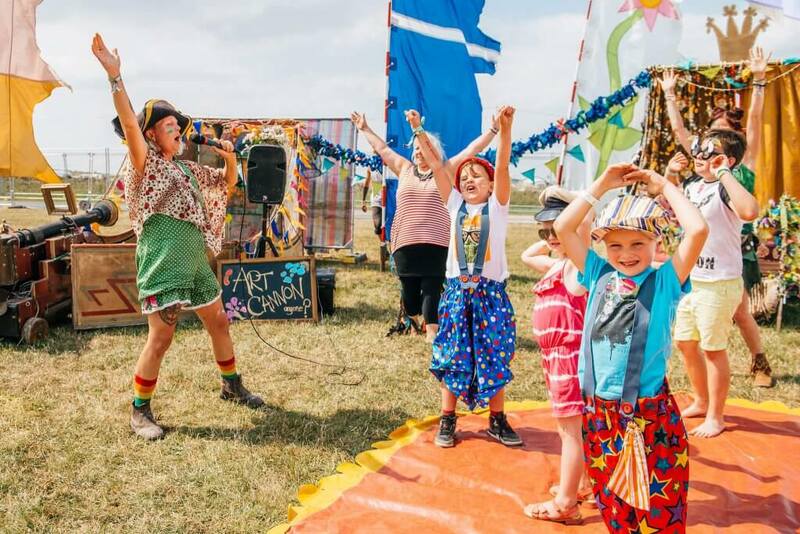 No festival is complete with a dance floor you can Hoedown on. 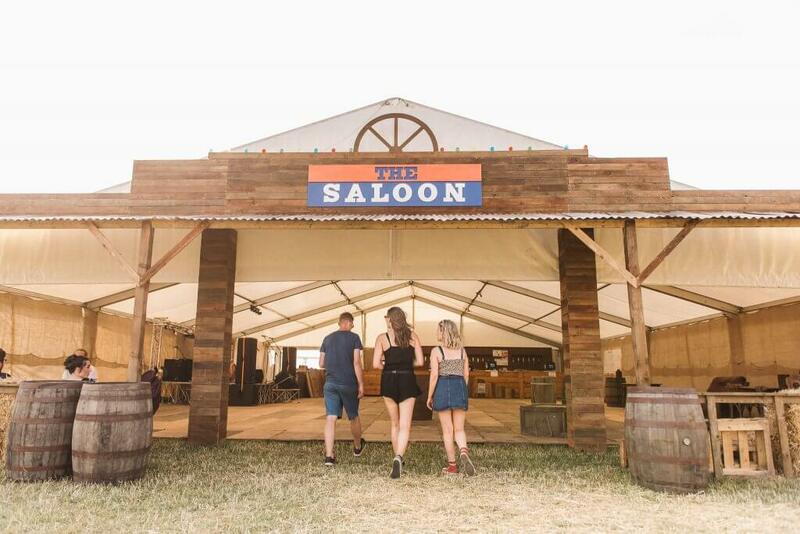 The Saloon Bar is a Y Not Festival staple – a true treasure that’s stood the test of time. In here you’ll find all day blues, country, acoustic sets alongside a fully-stocked bar – you can be sure the atmosphere is always top. Even if you’re not the biggest country fan, you’ll fall in love with The Saloon (or at least the beers served there).